Jonas Vildmark's Bushcraftcenter is focusing on knowledge and experience - the fundamentals of Bushcraft. But of course we also want to be able to offer our course participants and visitors relevant and high quality bushcraft gear. 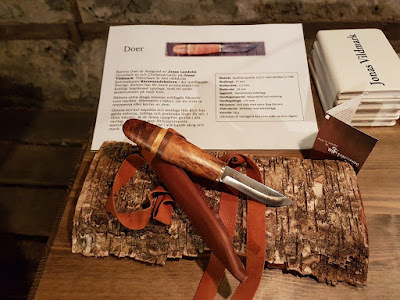 Therefore you can find a Bushcraft Boutique at the Lienshyttans Herrgård. Inside we offer a limited handpicked number of products for bushcraftting, both new and used objects. 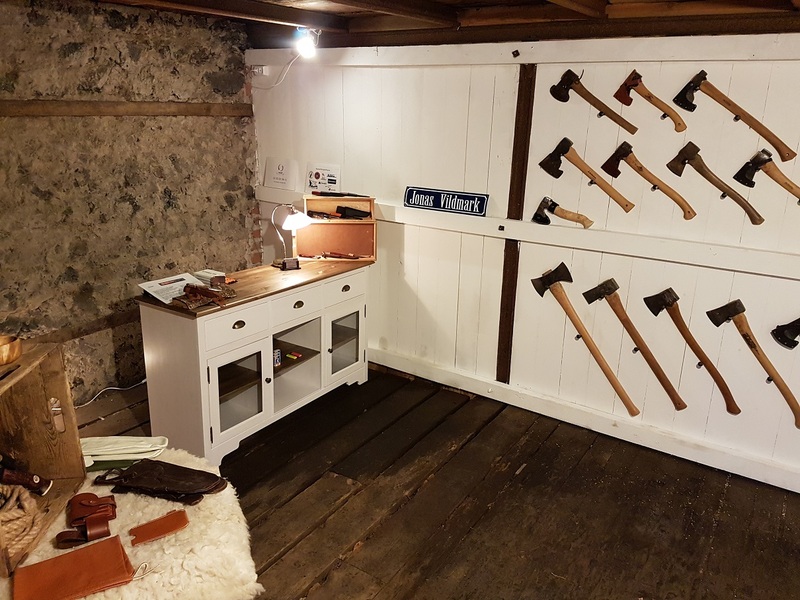 The shop also works as a museum showing some historical objects that often inspire to creative discussions about woodlore. Below you can see some of the brands from whom we hand pick our products. 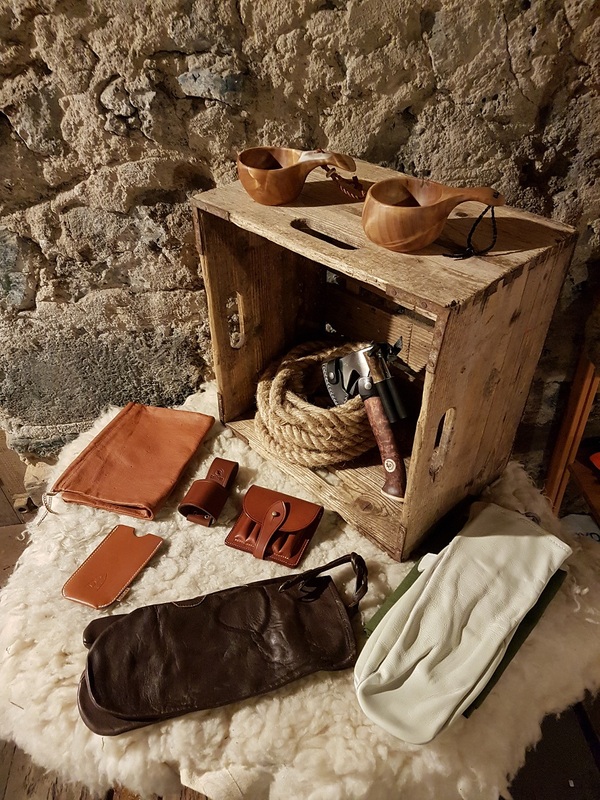 In the Bushcraft Boutique you also find locally hand crafted gear made of; leather, wood, textile and iron. The bushcraft Boutique don't have fixed open hours, so please give us a call before visiting us, to make sure the shop is open upon your arrival. Welcome to Jonas Vildmark's Bushcraftcenter's Bushcraft Boutique at the Lienshyttans Herrgård! Of-course when on site you also can buy gift cards or sign up for our courses. See more about our courses by clicking HERE.